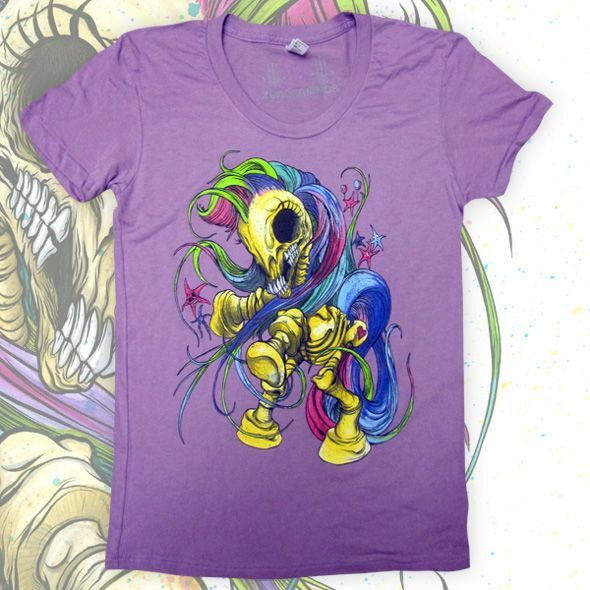 ALEX PARDEE'S LAND OF CONFUSION: MY LITTLE BONY Products Now For Sale! HEY!!! GUESS WHAT!? 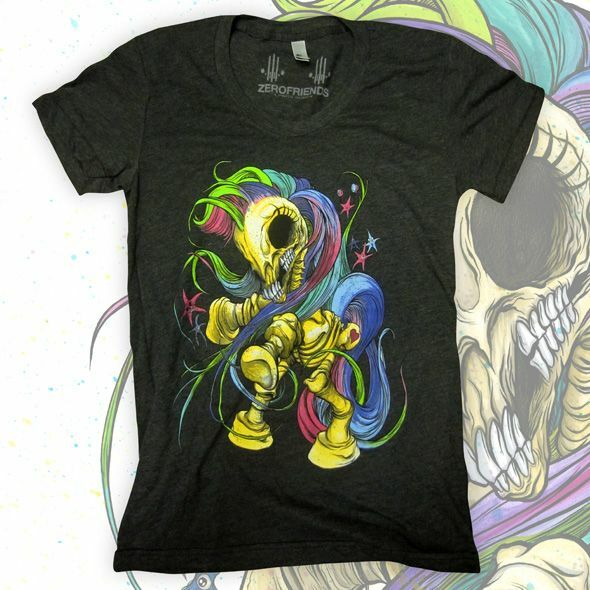 Your favorite skinless magical creature's portrait is now available on multiple products (including our very first GIRLS Shirt!) 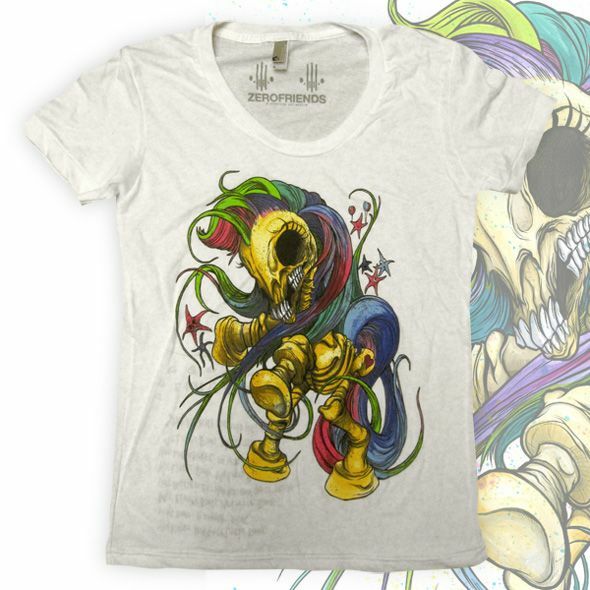 for you to buy and love, and hopefully love so hard that you ruin them and have to buy MORE! 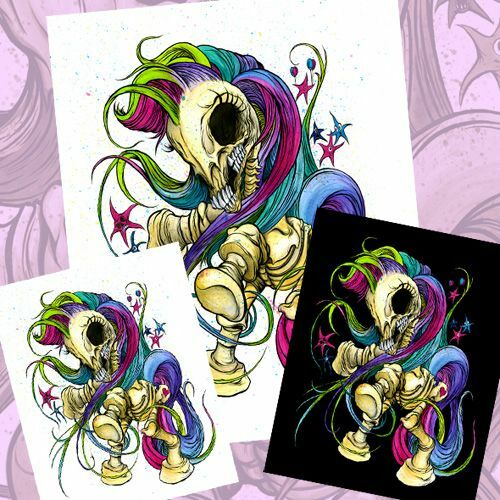 Click on any of the pics to teleport to Zerofriends and view/purchase the My Little Bony products!